Resin Car Works started five years ago at this time. 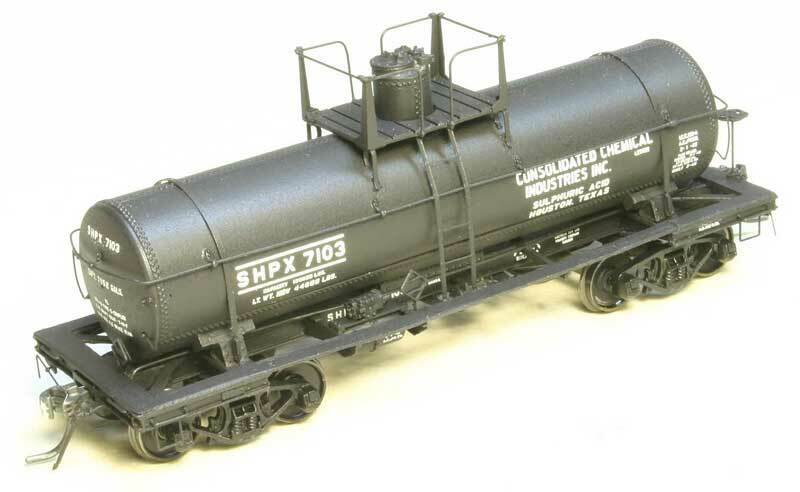 The idea for a new resin freight car kit had been percolating for a few months in Frank Hodina’s brain. Frank had been producing patterns for kits marketed by Martin Lofton of Sunshine Models. 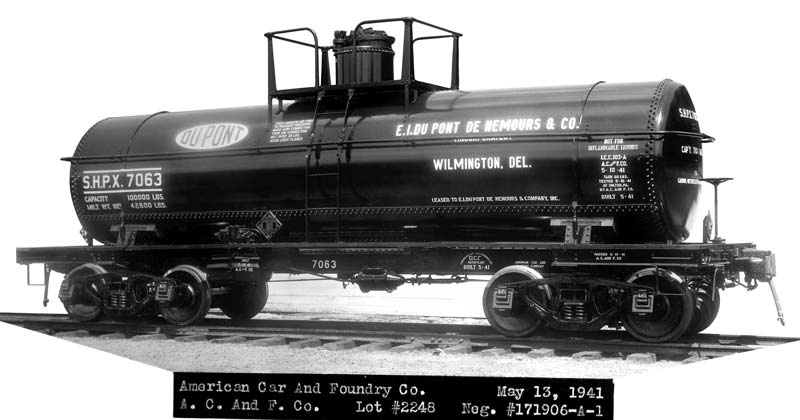 Several freight car projects were started for Martin but regrettably not finished due to his passing. After awhile, people began to ask about the unfinished patterns. About the same time, there were several prototypes Frank wanted to build as models for his home layout and Resin Car Works took form. Frank Hodina wanted to take a moment to thank everyone for their support of Resin Car Works. The SFRD reefer kit sales have been brisk. Actually we only have enough decals for about ten more cars.